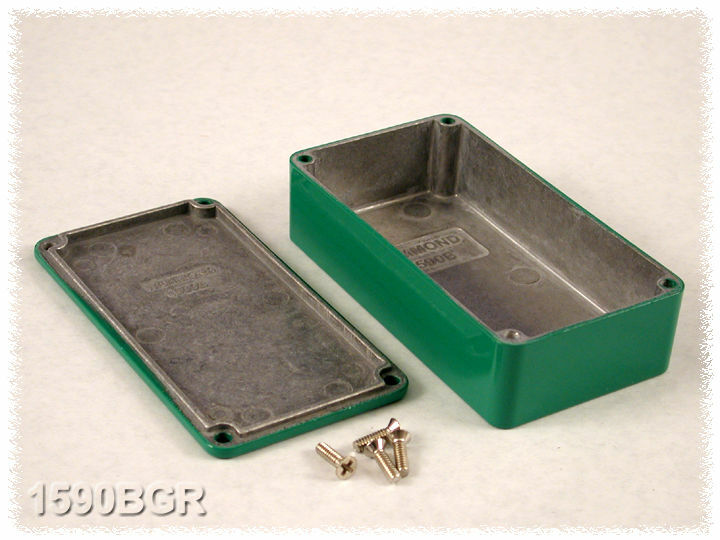 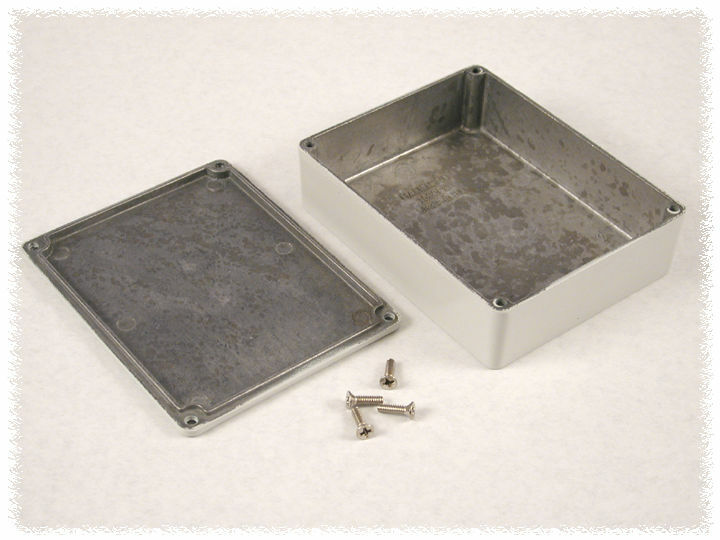 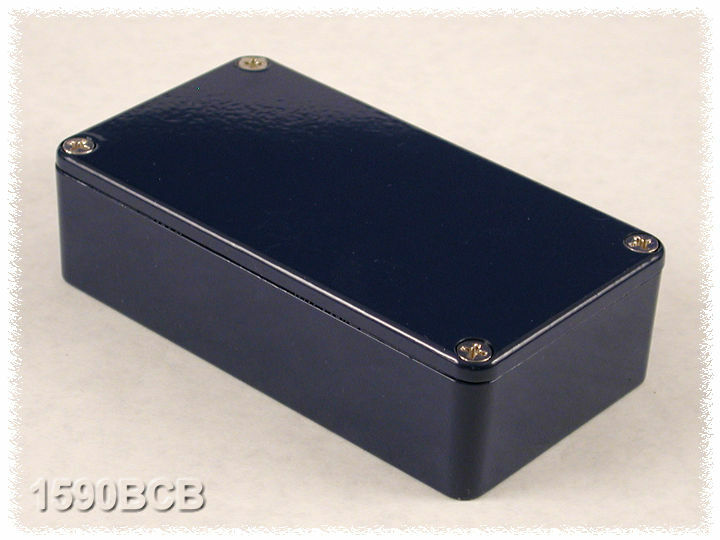 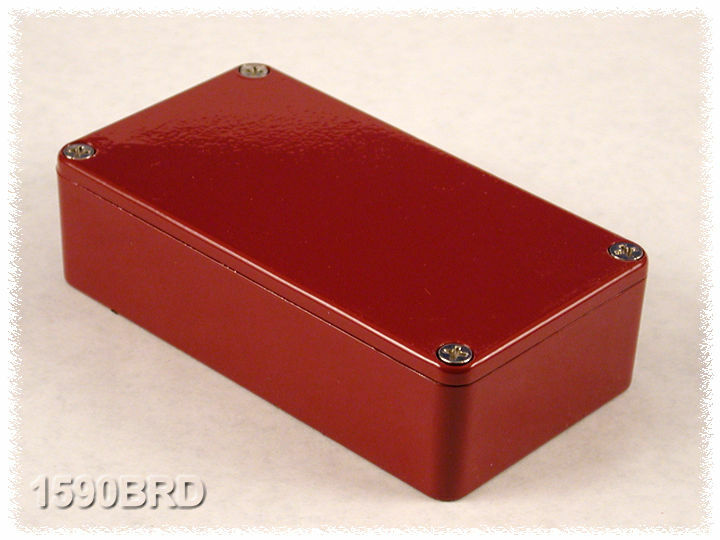 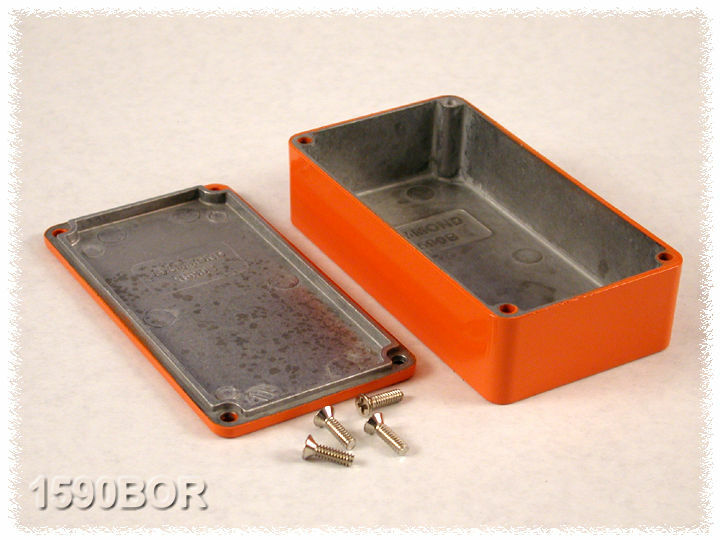 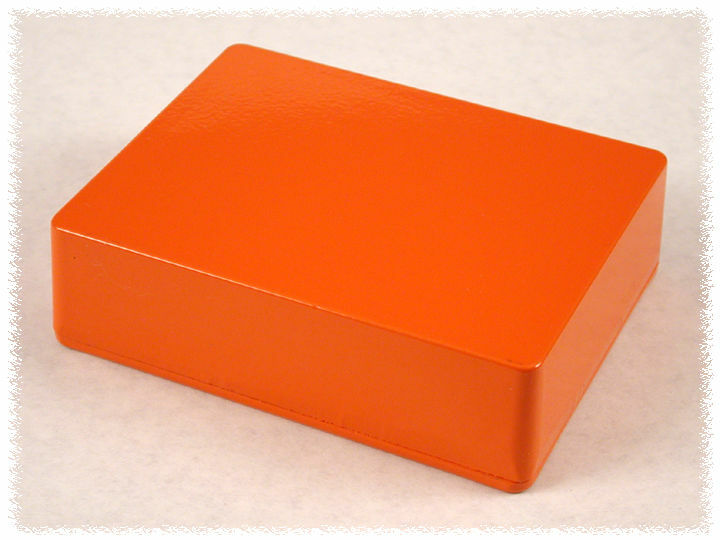 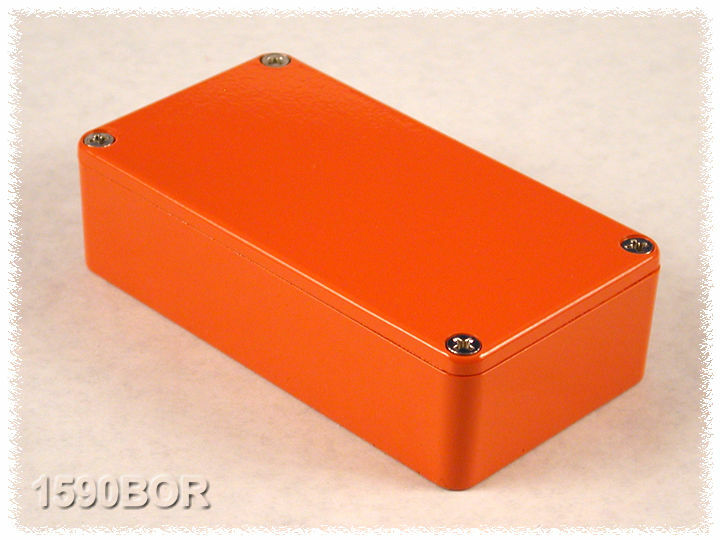 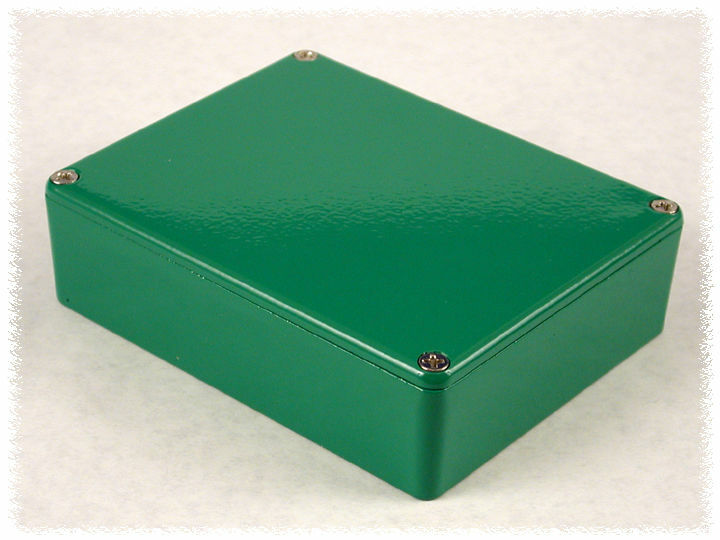 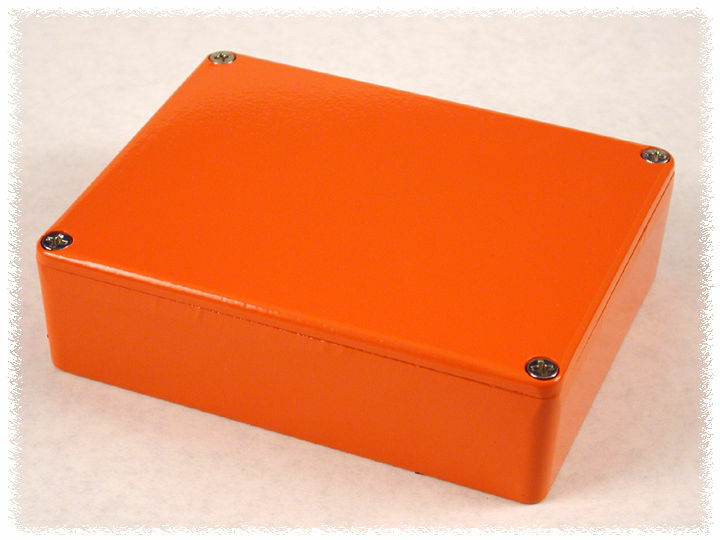 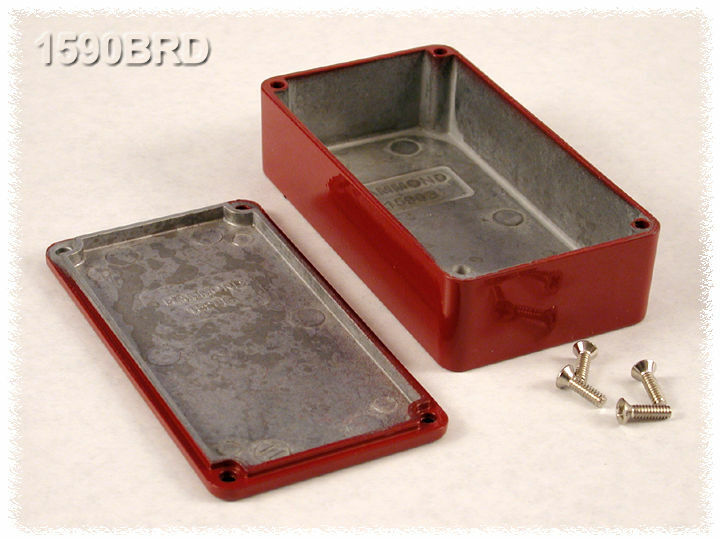 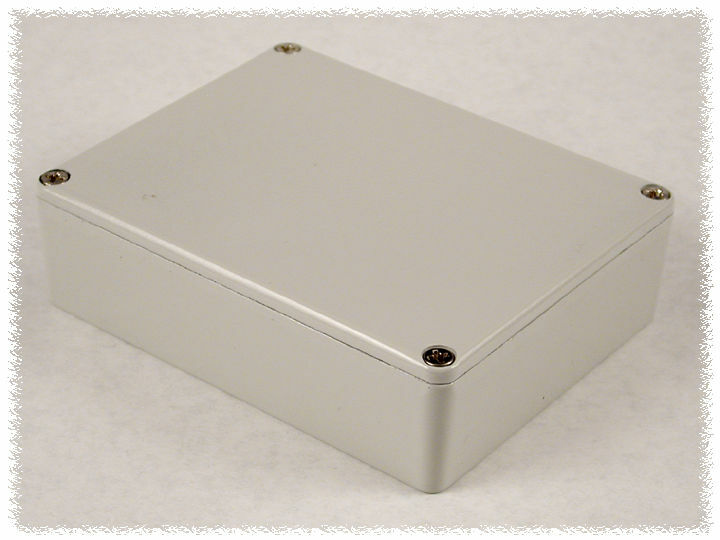 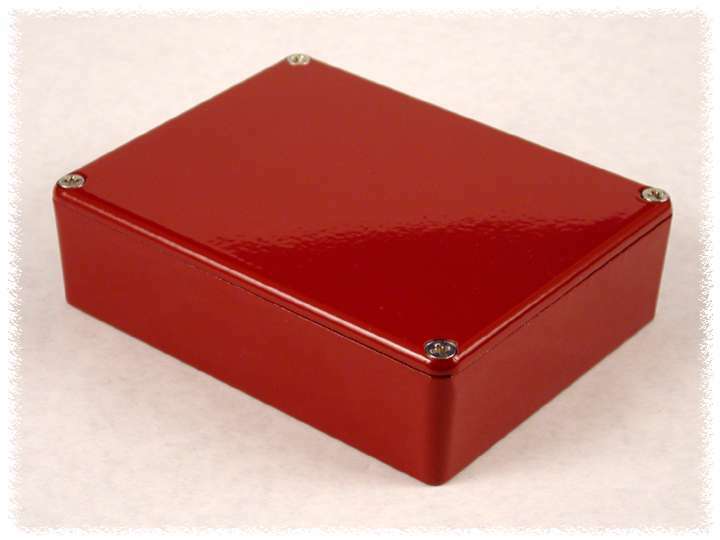 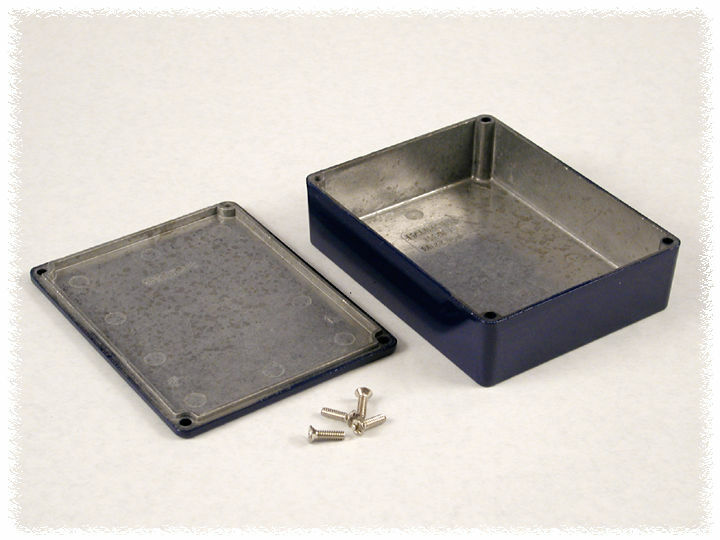 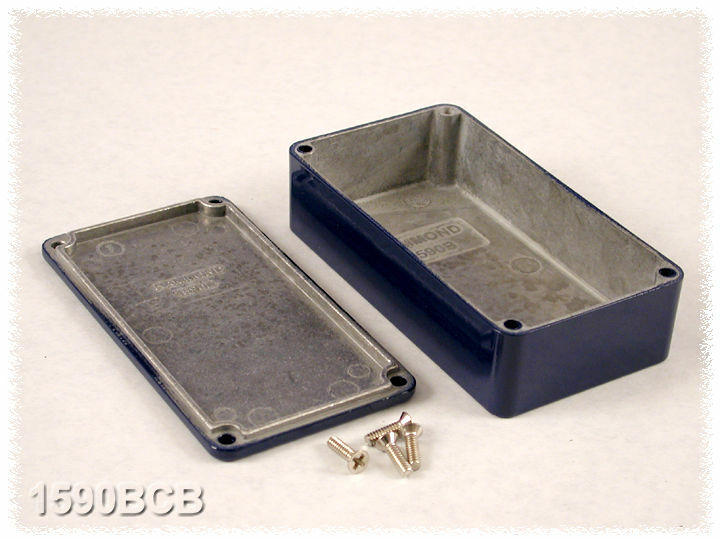 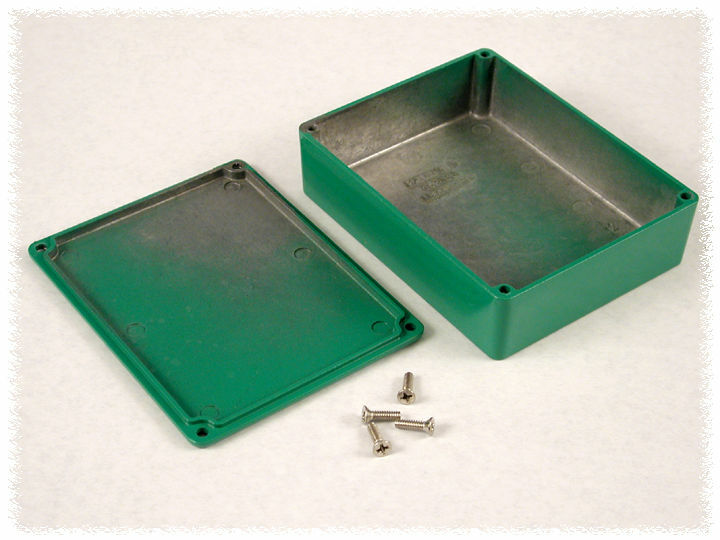 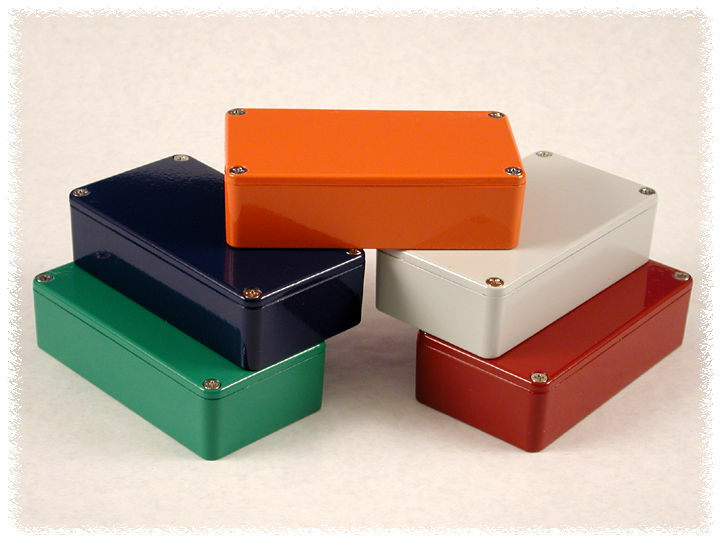 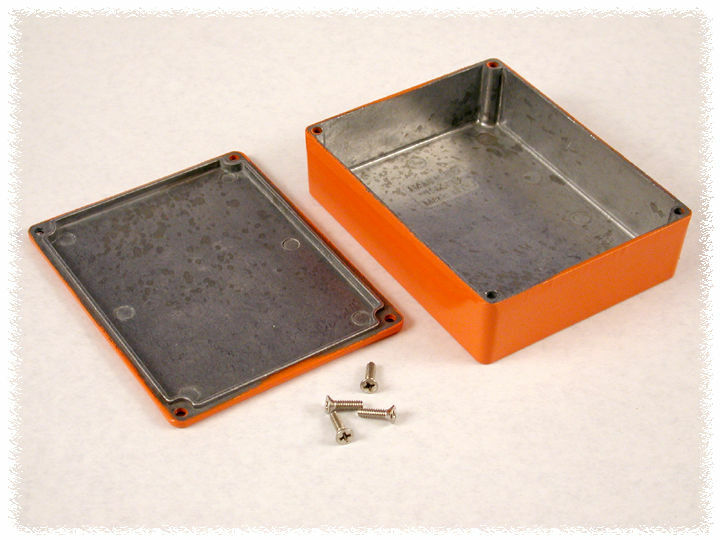 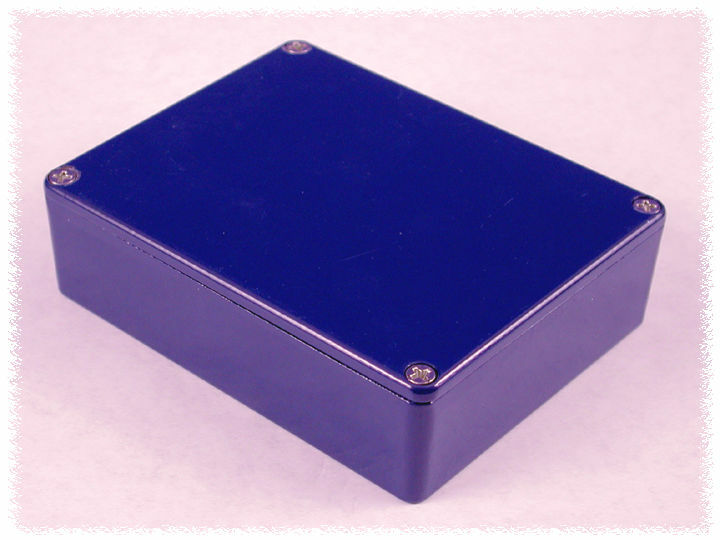 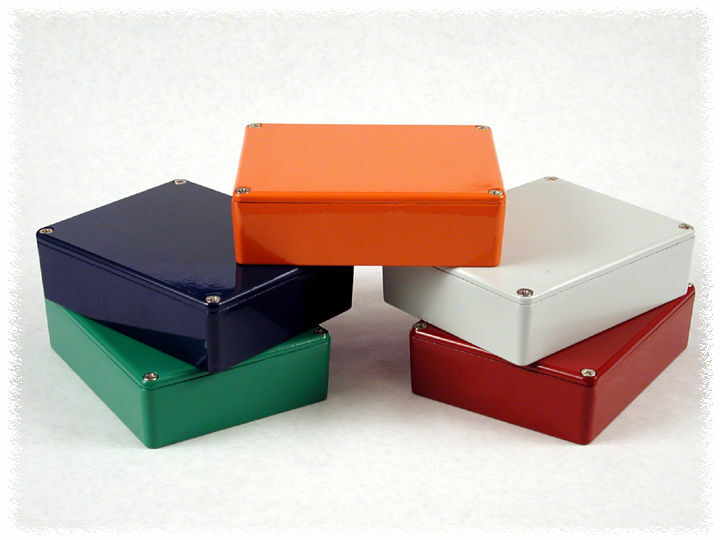 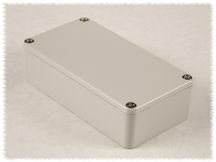 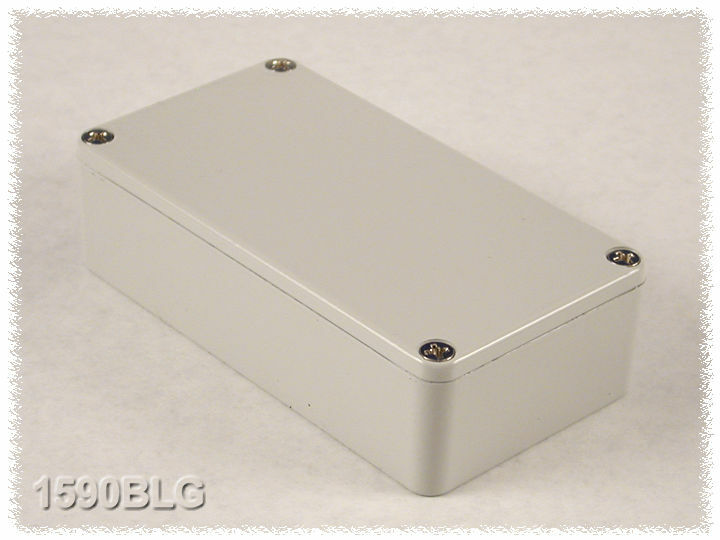 This stock "Stomp Box" version is our popular enclosure "stomp" sizes - powder painted - to save stomp box manufacturers and experimenters time & money. 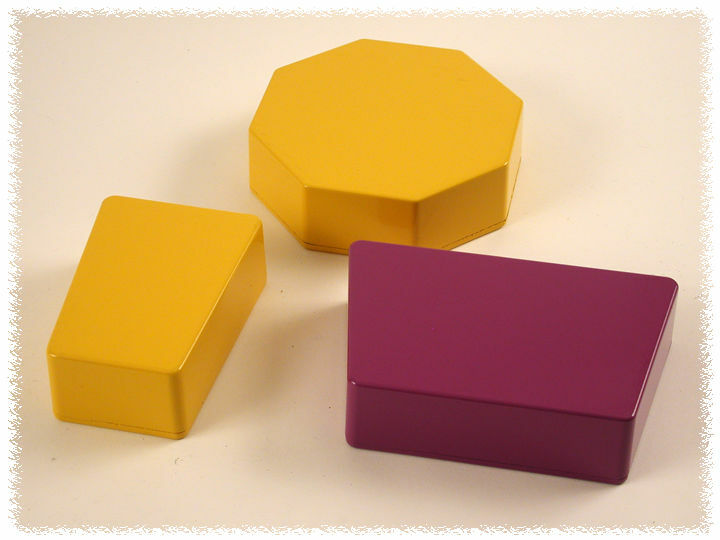 Also added - our trapezoidal & octagon sizes. 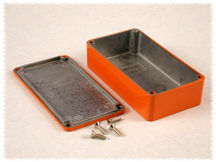 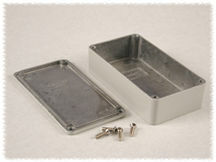 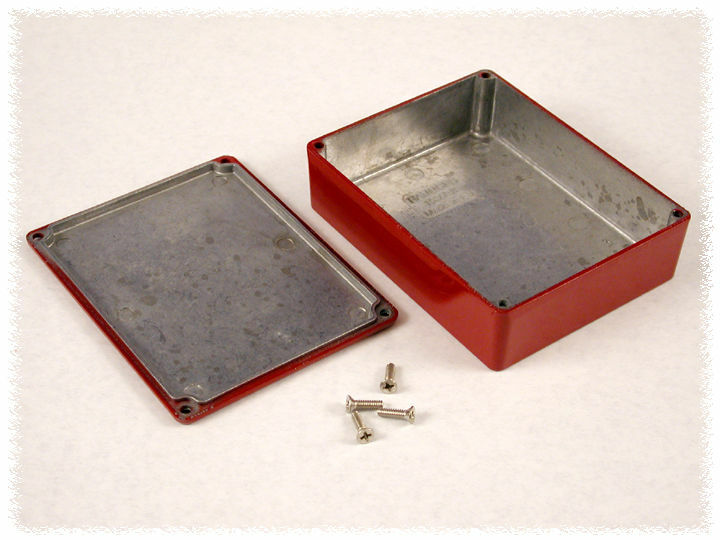 Painted "Stomp Box" versions are coated with a smooth gloss polyester powder paint for a lasting finish, even after machining. 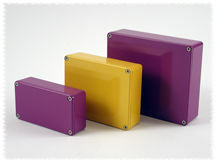 Smooth paint allows for easy adhesion of labels and/or silk screens. 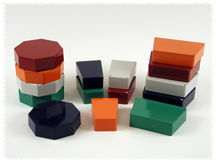 Paint colors are matched to standard RAL colors (see table below). 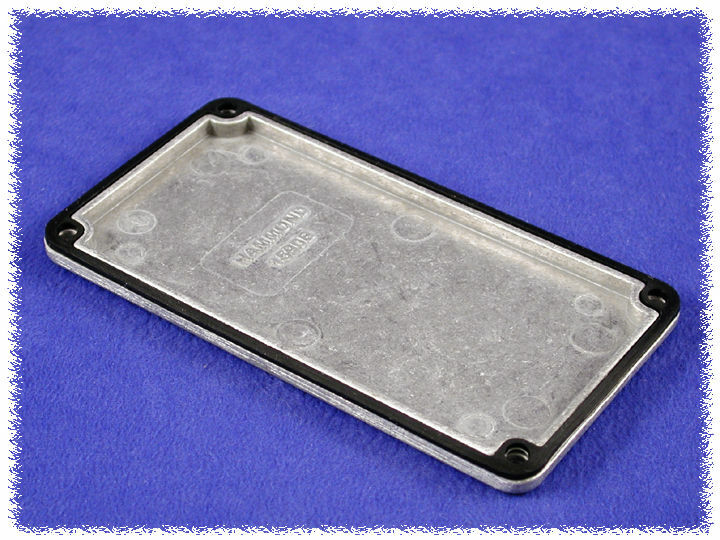 Available from stock in unpainted & powder black textured too (link here to our 1590 series). 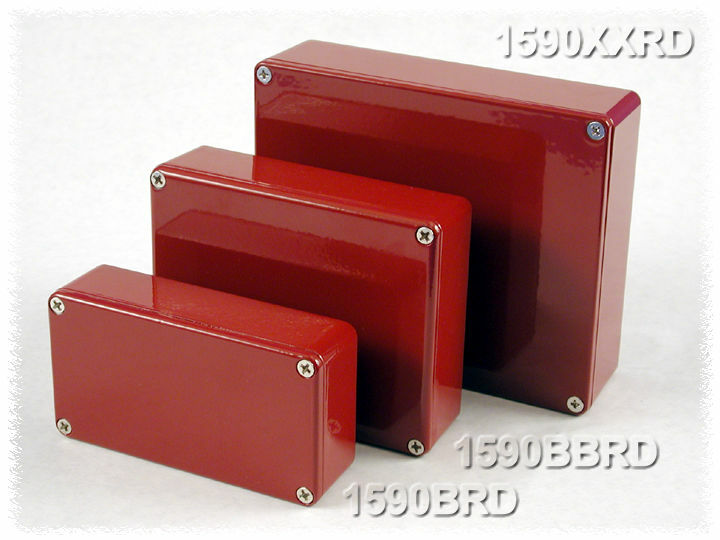 Available from stock in unpainted & powder black textured too (link here to our 1590TRP, 1590STP series). 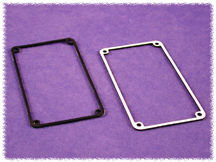 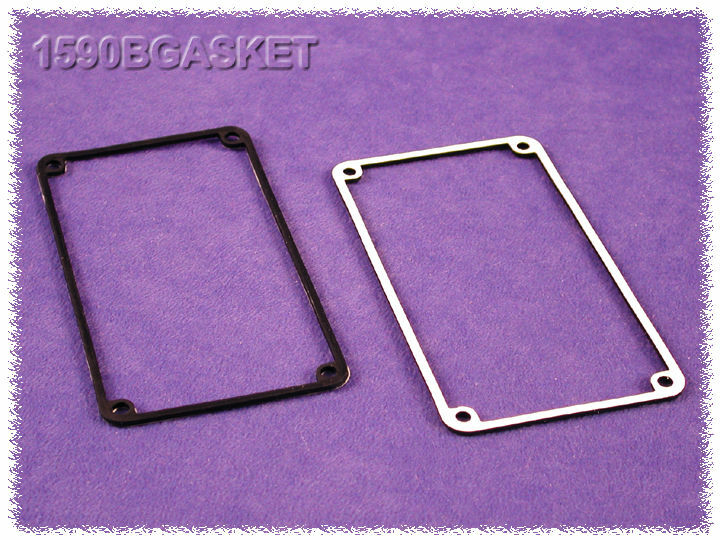 Allows enclosure to be machined and gasketed later.